You will wonder how you managed to use your standard address book for so long! Call Me Quick has simple, user friendly designs that makes making phone calls fun and interactive! The app allows you to create shortlists of your contacts for dedicated uses such as; emergencies, friends, family, colleagues, suppliers or any other groups you may need! The emergency section of the app allows you to set an emergency contact to call, text or email when you are in danger. This will also send your current location to your emergency contact so they know exactly where to find you! 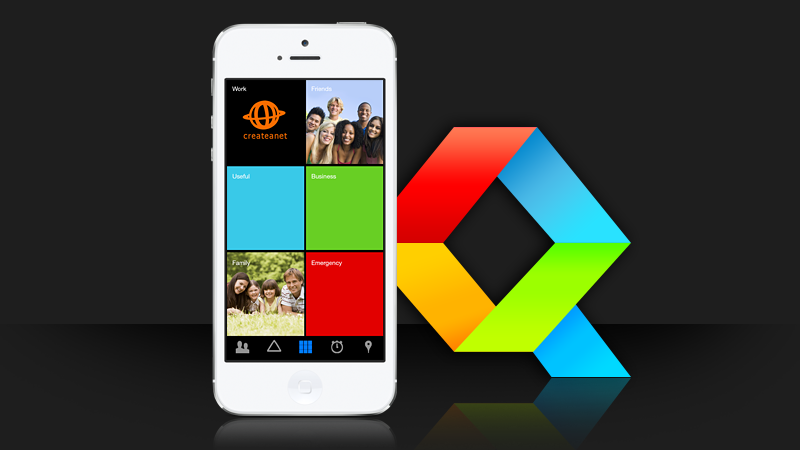 The simple and effective designs we have created for this app keep perfectly with the Apple iOS style. By adding the ability for the users to drag their contacts around the screen to put them in order of importance is a very effective feature – and left our developers feeling very proud with their work!